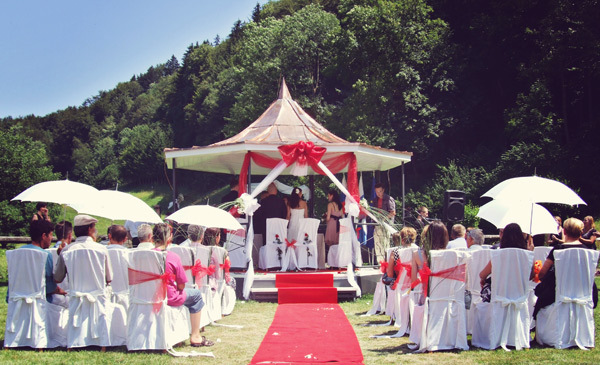 A wedding is a one of a kind event, one that should become an unforgettable and unique memory, at least for the bride and groom. In the haste of today we can hardly take care of everything by ourselves, which is exactly why we’ve prepared the Dream wedding package for you! Prepare to be spoiled in a very special way, starting the day before the wedding, and of course on the wedding day itself. Because tradition dictates that the bride and groom shouldn’t spend the night before their wedding together, we’ve prepared a program which will offer you just that. 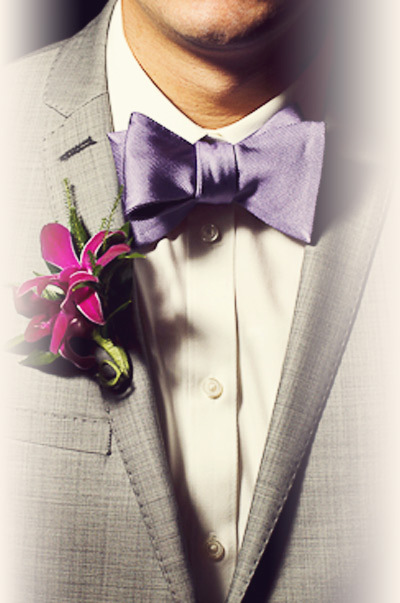 Additionally, we’ll make sure your special day is truly perfect. 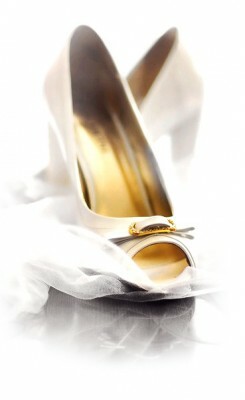 The evening before the wedding is of great importance, so it’s vital that the bride spends it completely stress-free. She can choose between two thematic evenings. This will all be accompanied with some superior quality wine tasting of wines especially chosen for the occasion. a home beauty shop with a mini course in everyday makeup appliance. Of course this will all be accompanied by quality wine tasting from our collection of bubbly wines. No matter the package chosen, rest assured – we’ll make sure that you and your dear female company will have an unforgettable day. We’ll provide you fit uniform outfits, be it T-shirts or any other kind of clothing you prefer. Throughout the evening you will be accompanied by a professional photographer, who will capture all of these memorable events for your viewing pleasure. The Groom’s perfect day before the wedding day will be stock full of adrenaline and will reek of gasoline – we’ve prepared and unforgettable adventure for you, which will be the main topic of conversation among you friends for years to come. This Groom’s Day is Called Scrapyard Wars! The boys will gather in the scrapyard, where they will be faced with a special challenge. They will be divided in groups and put in work clothes, given appropriate tools and for the grand finish – they’ll be given hunks of metal that once used to be cars. Their mission? Bring them back to life! Each group will have a special theme that they have to adhere to while also restoring the car to a drivable condition. The final test will include starting up the restored can and driving it to the finish line, but that’s not all! At the very end you’ll have to DESTROY the car, according to “European guidelines”. We’ll make sure that the location is not only packed full of adrenaline, but also has real steaks for your culinary enjoyment, along with the tasting of various wines and beers. The groom is also in for a special surprise in the form of a car wash!